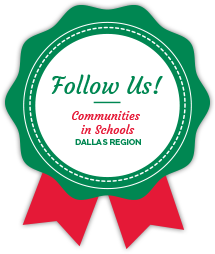 Communities In Schools of the Dallas Region» Blog Archive Thank You to NBC 5, Tom Thumb, Albertsons and YOU! 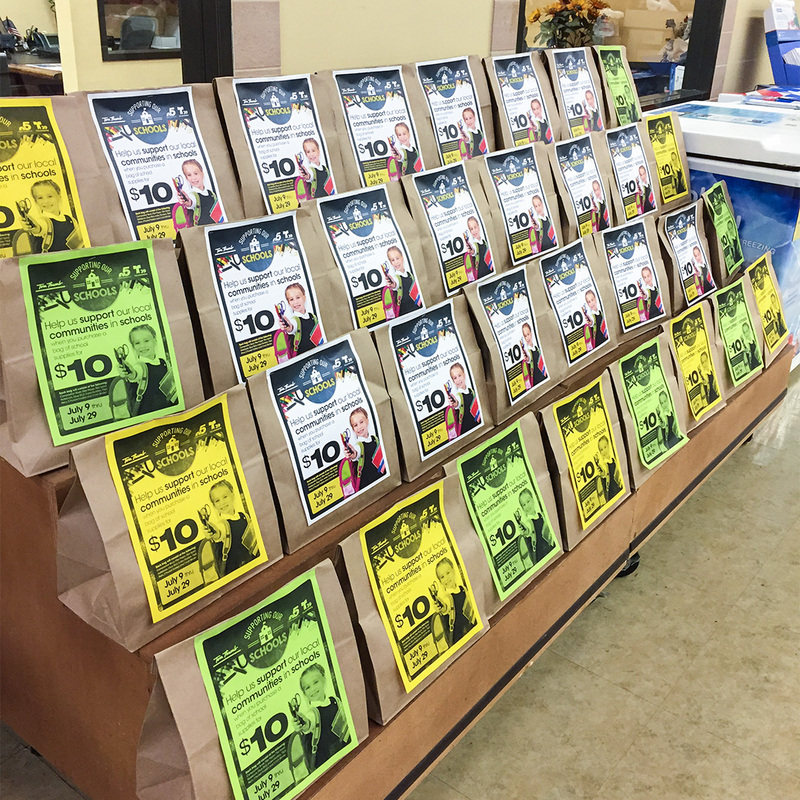 Thank You to NBC 5, Tom Thumb, Albertsons and YOU! On behalf of the students to be served by Communities In Schools of the Dallas Region (CISDR) this year, we extend a heartfelt thank you to our amazing Dallas area community. In our second year of partnership with DFW/NBC 5/Telemundo 39, Tom Thumb and Albertsons, you exceeded last year’s donations to over $500 thousand dollars towards school supplies! A portion of the total will support CIS Dallas Region campuses, and over 6,000 children in Dallas, Carrollton-Farmers Branch, Garland, Richardson, Plano, McKinney, Terrell, Midlothian and Greenville will be prepared for the first day of school. As many of our families struggle to make ends meet, this initiative not only invited our community to participate in their success, but also freed this organization to work on other resources such as ensuring teachers don’t spend more out of pocket for their classrooms, and that families have some place to turn when in crisis. This summer we continued in our training of teachers, staff and our community in Mental Health First Aid. 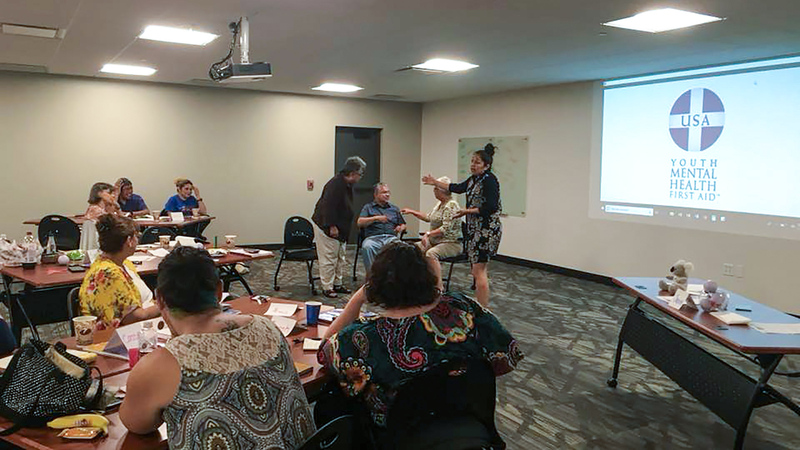 With the support of funding from the Rees Jones Foundation, the Hoglund Foundation, and other organizations, we provided the 8 hour certification to teachers from local school districts such as Dallas, Garland, Plano, Richardson, Royse City, Mansfield, and Waxahachie at a significantly reduced rate. Not only did they use their time off to learn how recognize a student in crisis, but they joined a larger community of caring and devoted individuals who don’t want to see any more news stories about kids in pain. CISDR will remain available to those 250+ teachers and counselors, post-training and keep them connected to each other. All CISDR campus staff are certified in Mental Health First Aid to recognize a child experiencing mental and behavioral distress. Our clinical team will expand to include prevention support, early warning assessment and crisis response to our schools and community. FYI: CISDR site staff’s professional experience include social workers, former teachers, and social service backgrounds. All staff are supervised and trained by a team of licensed clinicians. Learn more at cisdallas.org/ymhfa. CISDR will expand out Mental Health First Aid trainings to include adult signs and symptoms, reminding us to be aware of parents/guardians (of the children we serve) who may need help. By November 2018 all CISDR campus staff will be trained in First Aid/CPR/AED to be an additional resource in our community. We will offer trainings to school faculty and staff as well. We are expanding our Young Men of Honor groups which focus on character development, personal responsibility and crisis self-management to young men ages 10-17. YMOH helps our boys from every community and every walk of life talk, vent and learn better ways to cope with stress. With your continued support and participation, we move forward into the 2018-19 school year with a simple purpose: to be servant leaders to the children who need us most. CISDR appreciates this community and invites you to join us in fostering healthy, resilient, and brilliant children.